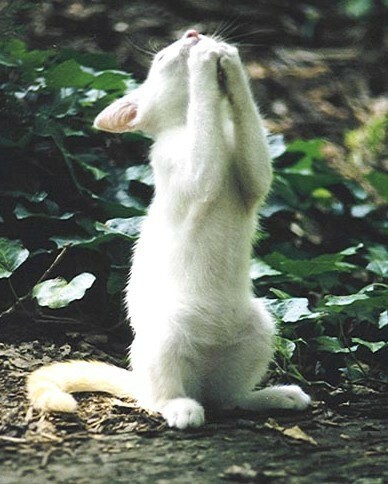 Prayerkitty. . Wallpaper and background images in the Animal Humor club tagged: funny kitty. This Animal Humor photo contains common opossum, didelphis virginiana, and didelphis marsupialis. There might also be opossum, possum, field mouse, fieldmouse, and chipmunk.